Do you want big names? Big numbers? Big personalities? Welcome to All-Time #MLBRank, our ranking of the top 100 players in baseball history. To create our list, an ESPN expert panel voted on thousands of head-to-head matchups of 162 players, based on both peak performance and career value. The top 100 will roll out next week. This week, we bring you the top 10 at each position. Thursday brings the top 10 infielders by position of all time, followed by pitchers and catchers on Friday. 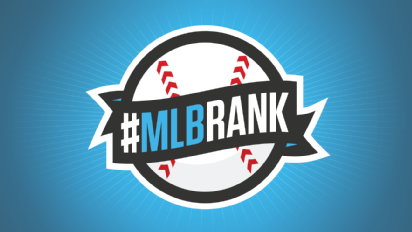 Join the discussion by using the #MLBRank hashtag, and follow along @BBTN and on Facebook.